By the time you’re reading this, the first semi final of Eurovision 2011 may well have been run and won – and the countries who’ll be sailing through to the Grand Final in Dusseldorf this Saturday will have been decided. But of course, we’re on delayed telecast here in Australia, with SBS airing all three finals kicking off on Friday night. So here’s what you’ll see – and when. SBS will screen the second episode in their enthralling documentary ‘The Secret History Of Eurovision’. It documents the trajectory of the competition from 1989 to present day, covering the emergence of new nations and their impact on the Eurovision Song Contest. Here’s the first semi-final of the Eurovision Song Contest. Poland will kick it off with Magdalena Tul, but also trying to battle their way through to the grand final will be the likes of Turkey, Russia, Switzerland, Finland, Iceland and Greece. It will also feature this year’s favourite to win – Azerbaijan’s entry ‘Running Scared’ by Ell & Nikki. Semi final No.2 is held in Dusseldorf on Thursday night, but here we’ll wait until Saturday night to see it. Plenty of big countries taking part in this competition including Belgium, Netherlands, Sweden, Israel (hello Dana), Denmark and Jedward from Ireland. And here ’tis – the grand final of Eurovision 2011. Screened around hours after the competition closes in Europe, the Grand Final brings together the top countries from both of the semi finals, along with the ‘big five’ countries – Germany, France, Spain, Italy and the UK. 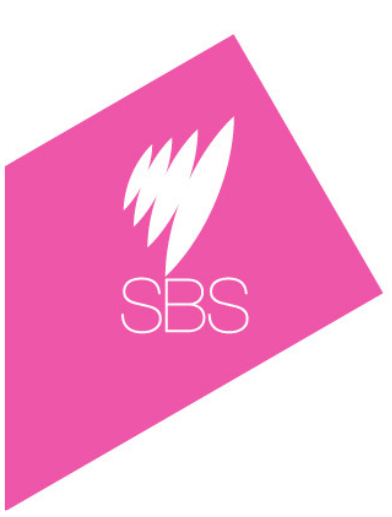 SBS’ coverage this year is once again hosted by Rockwiz’ Julia Zemiro and TV presenter Sam Pang. We still miss Mister Wogan, but by gad Julia and Sam do a great job. Yes I did mean that, lol sorry about that. Thanks for the info I must remember to check in. Blue will perform only as part of the Grand Final on Saturday night (screening on Sunday night here in Australia). They’re the British entry – part of the “big five” that only performs at the Grand Final. Can’t believe UK boyband Blue have reformed and recorded a single I Can. How are they going on this Comp? I don’t mind their tunes.